Only two simple steps, it is free and easy to join. You can start earning in just a few clicks. Step1, Visit our homepage at https://aff.amigatoy.com/ and click Register to enter the registration page. 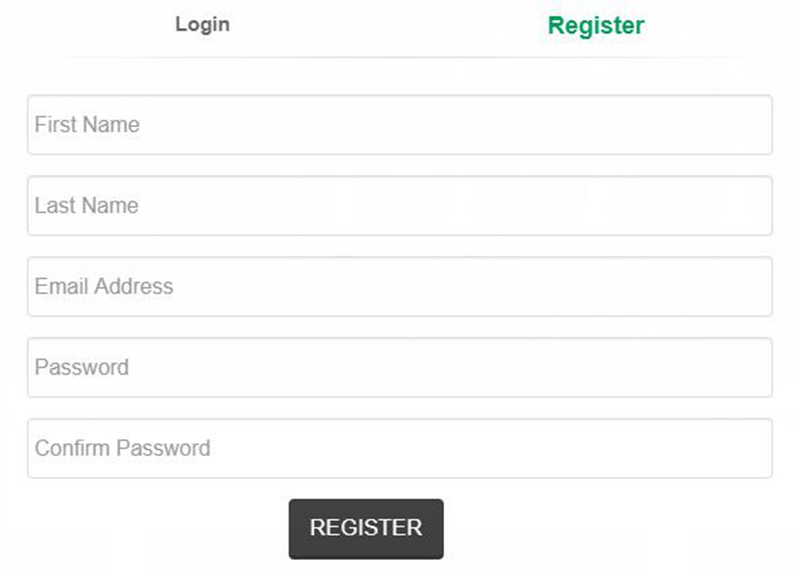 Step2, Type in your affiliate account details and click register.